As some of you may already know - we are collaborating with SAVVY to build the ultimate performance car. As an aero parts designer and manufacturer, SAVVY is showcasing their aero prototypes through the development of these demos. This SAVVY demo car features factory components along with suspension upgrades from our partners at Tarett Engineering. 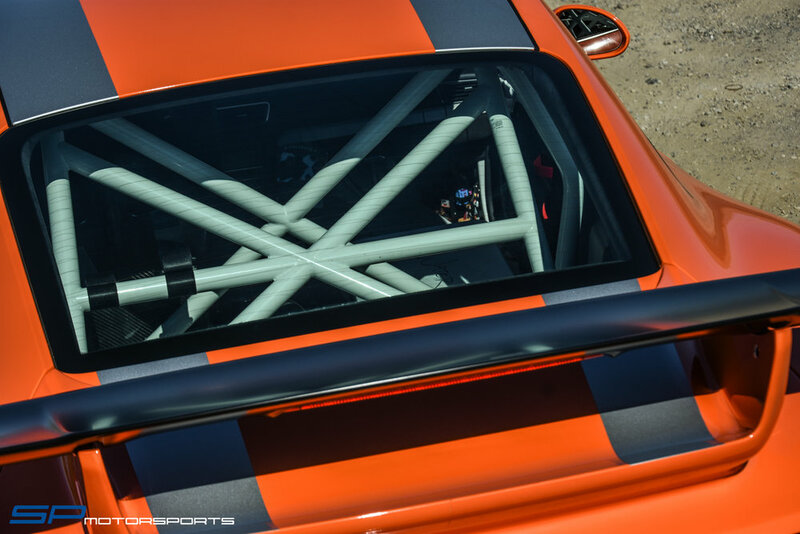 It is also equipped with the 991 BBi roll bar, OMP seat, Schroth harness, Motec system and a Clubsport steering wheel integrated with a paddle shift system.